In the beginning, there was an Oregon Trail Series of ultramarathons – sadly, it was lacking in any distance above 50 miles. 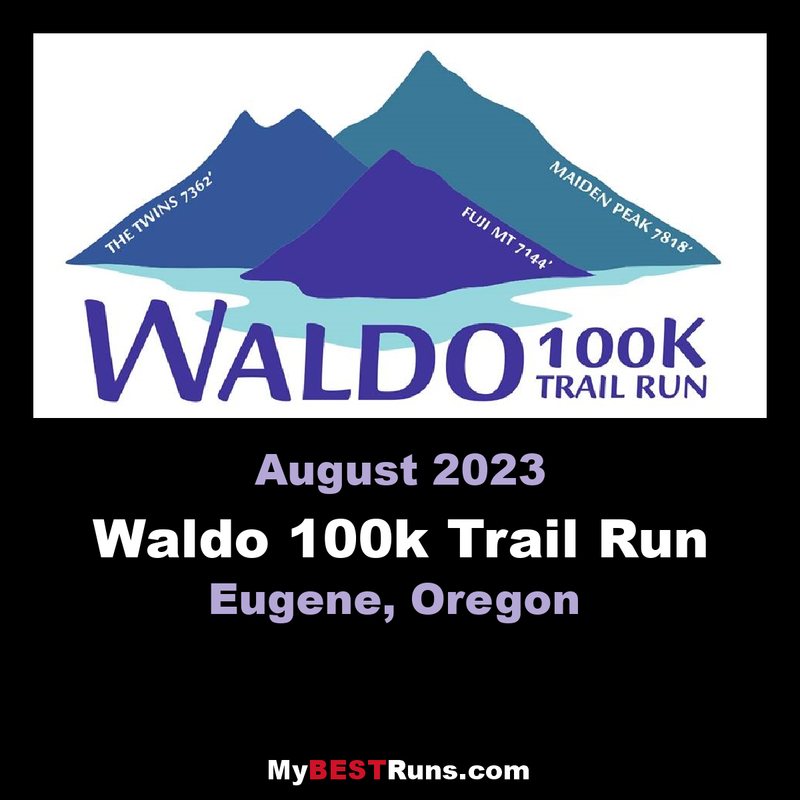 Being envious of our neighbors in the state to the south and a certain famous 100-mile race, the Northwest ultrarunning community began making noise about Oregon putting on a 100-mile or 100km race. Route ideas included the Eugene to Pacific Crest Trail (E2PCT) – which, upon further examination, turned out to be less than inspiring – something in McDonald Forest in Corvallis,or the Umpqua River Trail. Craig Thornley, a Willamette Pass Ski Patrol volunteer, made the suggestion of starting and finishing at Willamette Pass as it had the necessary facilities and was fairly centrally located, right on the Pacific Crest Trail (PCT). Meanwhile, Curt Ringstad, a longtime Bend ultrarunner with a knack for creating great training routes, was inspired to commit to Craig to be a co-RD after a 22-mile run around Waldo Lake, followed by a dip in those pristine waters.